Meeting the future head on. 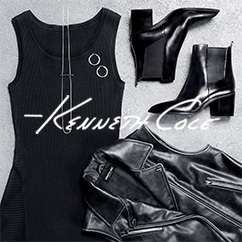 We're in the experiential era of marketing. TDC's event production and marketing team was hired to produced an all day music and fashion runway show. 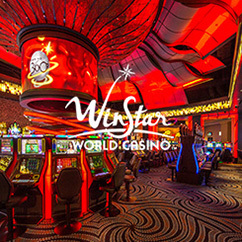 A New Year's Eve event produced by Winstar Casino with support by TDC's Promotional Models and Managers. In 2007, TDC collaborated with the Moroch Agency for a highly anticipated "Knocked Up" movie release party. 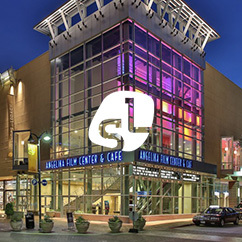 One of the largest and most impactful event marketing campaigns TDC has ever designed and produced in the last 20 years. 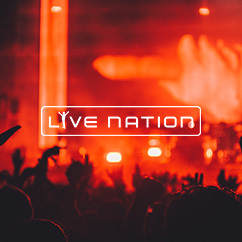 One of the 80's most celebrated bands "Erasure" was back in the states for a nationwide tour at the House of Blues. Who doesn't remember the Maxim "Hometown Hottie" Promotion and Tour. 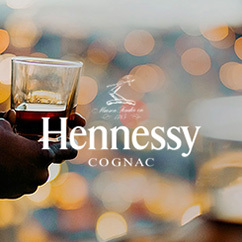 In 2016, Hennessy's Marketing Campaign accelerated in the bar and nightlife industry. 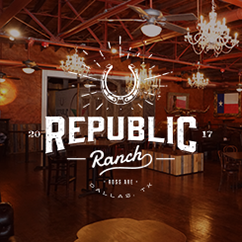 Republic Ranch is a Dallas original, serving a Mexican crossover of Tex-Mex and Tex-Tex dishes. 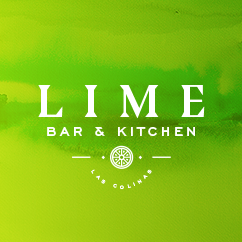 Coming in Winter of 2017, Lime Bar & Kitchen is a new concept creation by the digital team of TDC.